Give your home that VIP treatment with our range of real wood flooring, the perfect choice if you're looking to give your home that warm, rustic and natural feel. 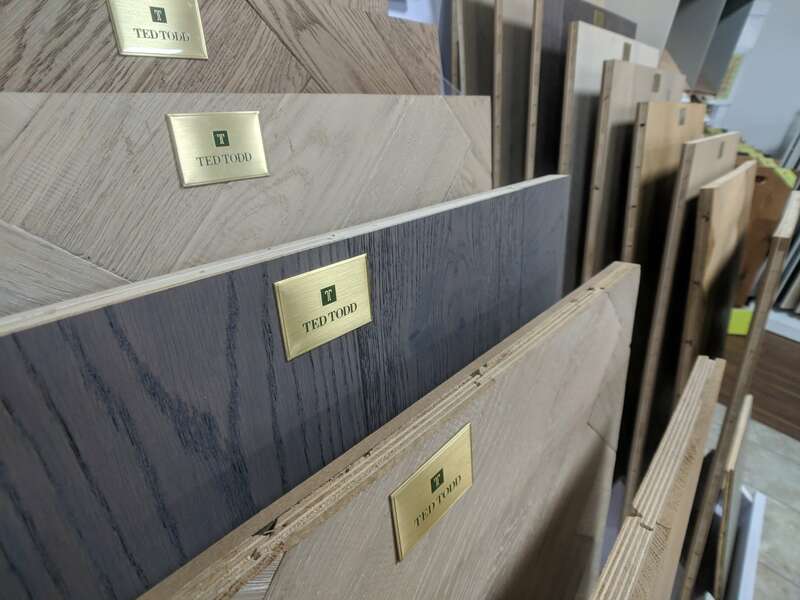 If you’re looking to add that touch of quality to your home then Westend Flooring are here to make your plans a reality, we stock and fit all styles of wood, including ash, maple, cherry and walnut, with product ranges to suit all projects. Visit us at Westend Flooring Specialists Dundee showroom or get in touch to view our samples in your home or business. 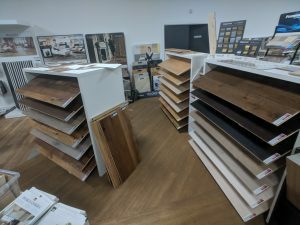 Hardwood flooring is a stunningly beautiful choice for any room with striking colours that provide your rooms with a traditional natural look and feel. Grain variations give your flooring personality. 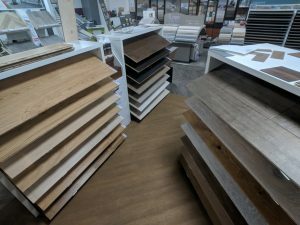 Hardwood floors are created using one piece of wood that lasts for years with various finishes that will match your design choices. 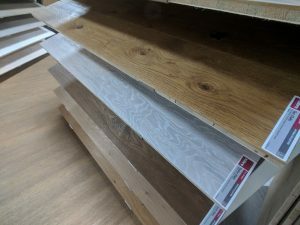 Over time your hardwood floor can be sanded and refinished to make the surface look as good as the day it was fitted. 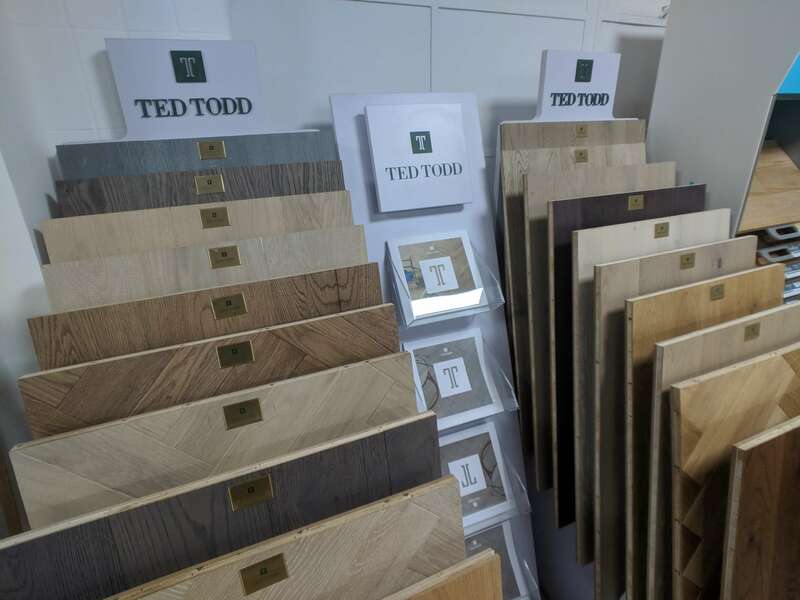 Our hardwood flooring options come from various species oak, Fir and American Black Walnut.